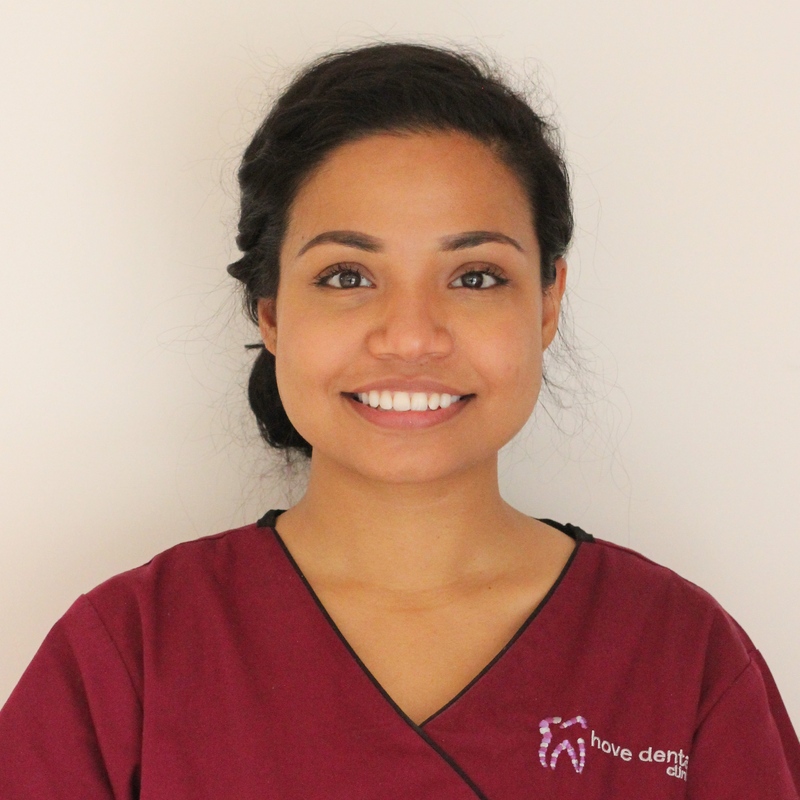 Jennifer graduated from Glasgow School of Dental Hygiene in 2001 with a Diploma in Dental Hygiene awarded by the Royal College of Surgeons in Edinburgh, U.K. 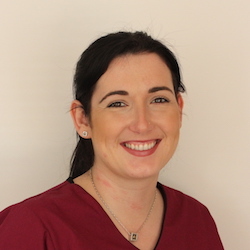 The following year she moved to London and worked in many practices as a locum hygienist before making the move further south to Brighton in 2003. 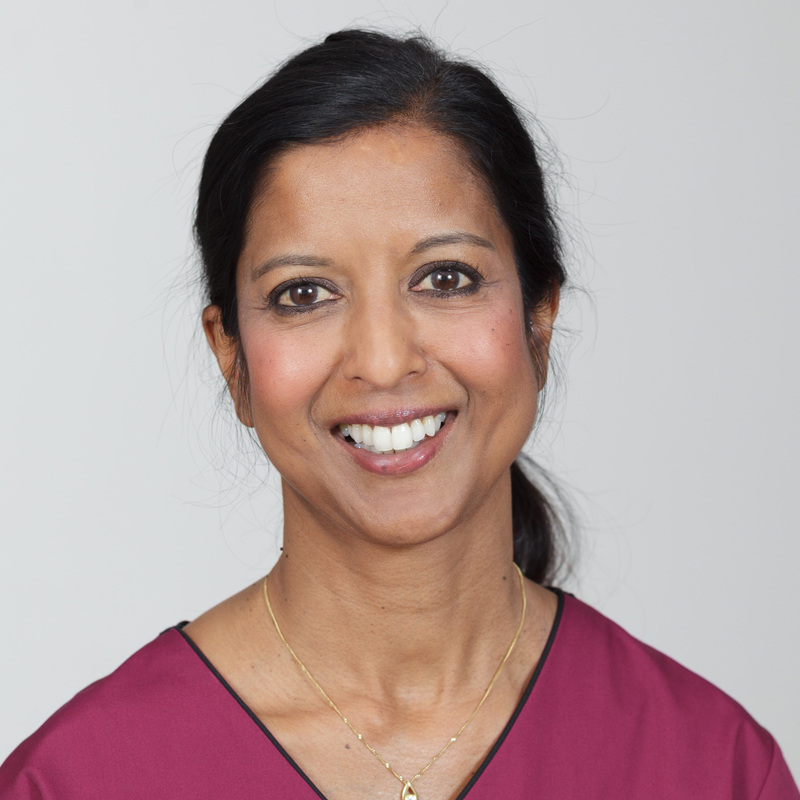 She has spent the last 14 years in various practices throughout the city, including Carden Avenue Dental, Surrenden Dental Practice and Village Dental Centre Patcham. 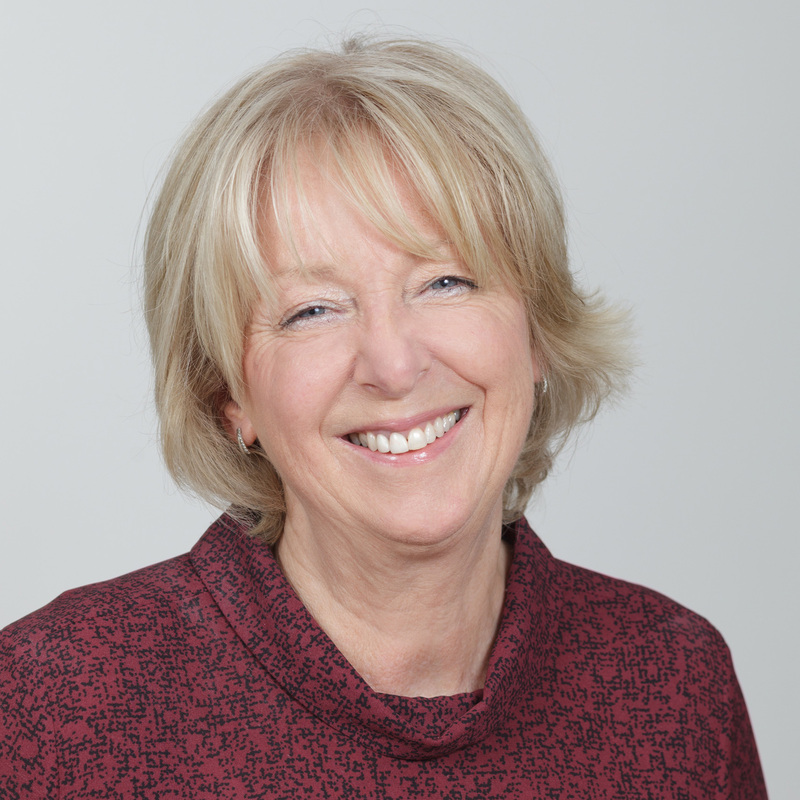 In 2009 Jennifer undertook further training in tooth whitening procedures with the esteemed whitening expert Dr Linda Greenwall. 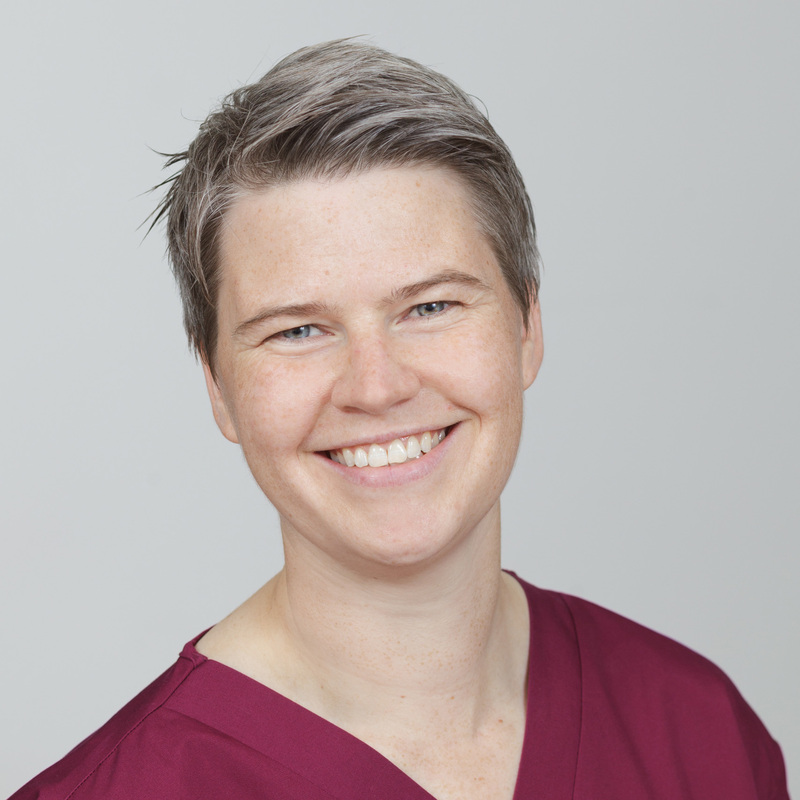 Jennifer is a member of The British Dental Bleaching Society, The British Society of Periodontology and the Association of Dental Implantology. 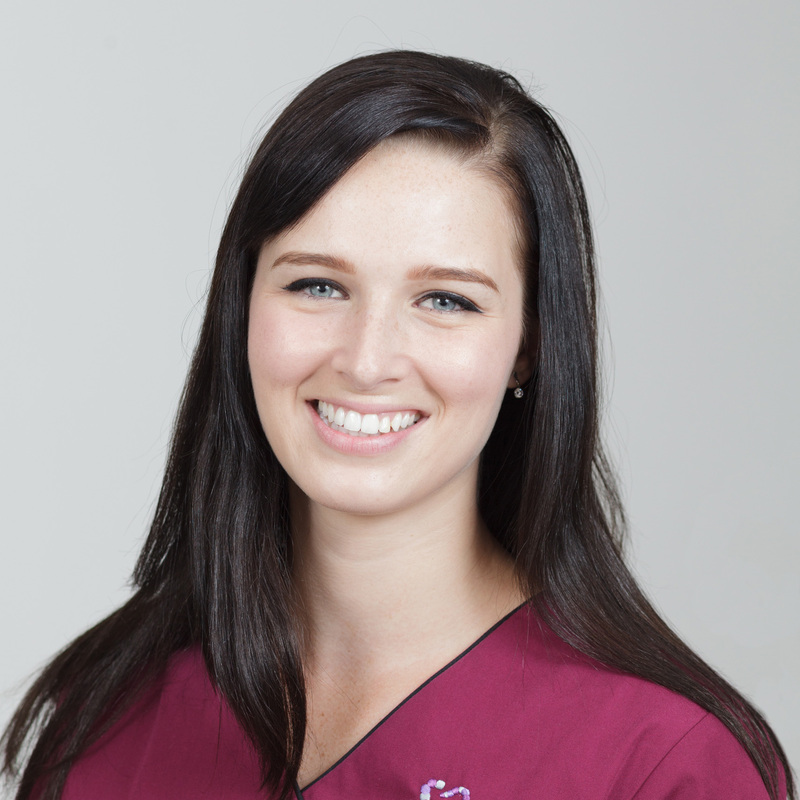 She regularly attends courses to keep up with the latest treatments and techniques. Jennifer lives in Hove with her partner and their two miniature dachshunds Aero & Wispa. She has a keen interest in photography and is currently working towards a diploma in digital photography and image editing. He qualified in 2006 and after working in Scotland for two years, moved to Brighton & Hove and has been here ever since. Dimitri has a special interest in Root Canal treatments, where he is currently in the process of obtaining a Master’s Degree. 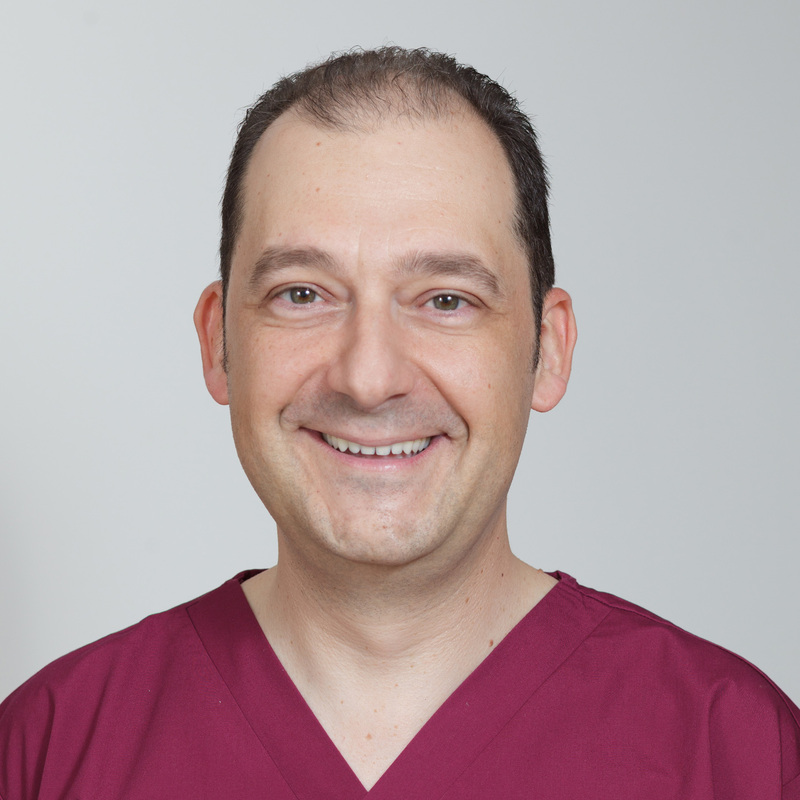 Dedicated in his tireless pursuit of dental excellence, encompassing a caring, comprehensive approach to oral health, he believes in conservative & preventative dentistry with the goal of increasing the longevity of his patient’s teeth.